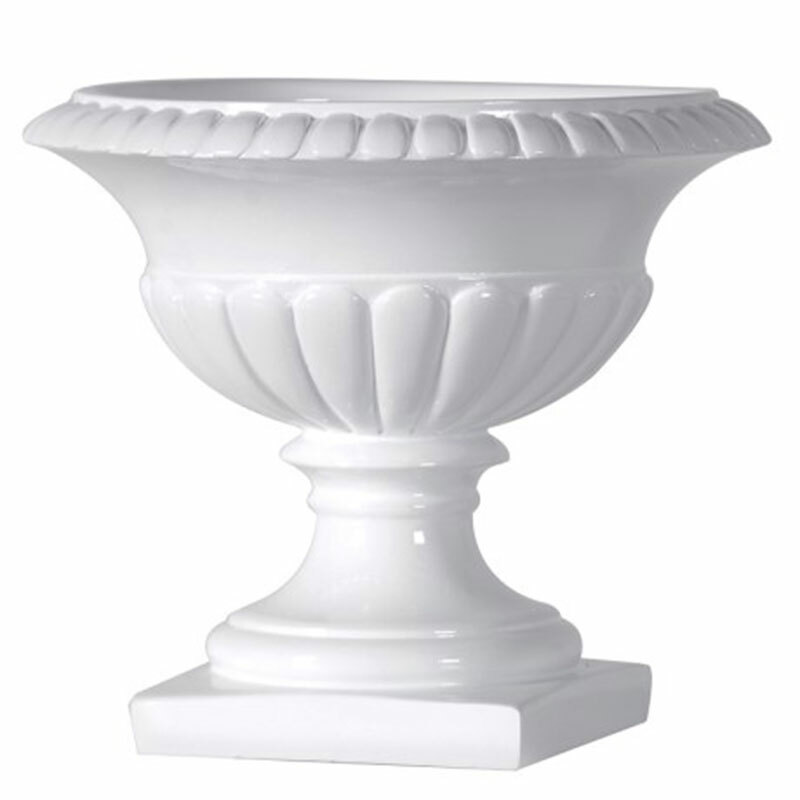 Small White Classical Urn, suitable for indoor use - ideal for table display flower arrangements, at weddings, parties etc. This classical shape urn is perfect for table display floral arrangements. If you would like further information about Small Classical Urn, please contact our garden centre at Shawbury just outside Shrewsbury in Shropshire, by calling 01939 251315 or emailing.